Rapid urbanization, especially over the past 15 years, has led to a rise in informal settlements around the world. Consequently, there has been an increase in urban disparities in terms of income, access to public services, housing, education, health, and security. 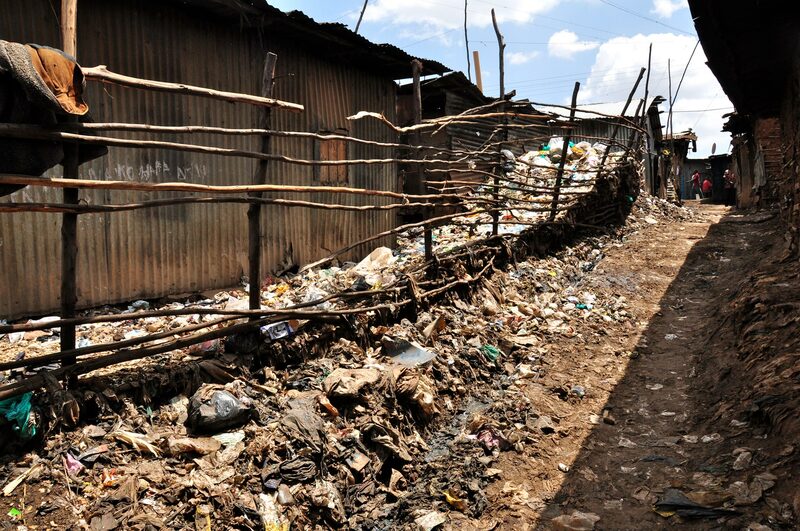 Kibera slum in Nairobi, Kenya, has a population of approximately 1 million people.